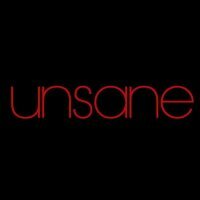 Unsane is an upcoming psychological horror and thriller film will be releasing on 23rd March. 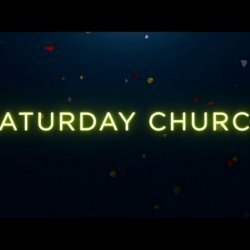 The film is starring Claire Foy, Juno Temple, Joshua Leonard, Jay Pharoah, Aimee Mullins and Amy Irving. The film is directed by Steven Soderbergh and produced by Joseph Malloch. The film is horror and thriller. 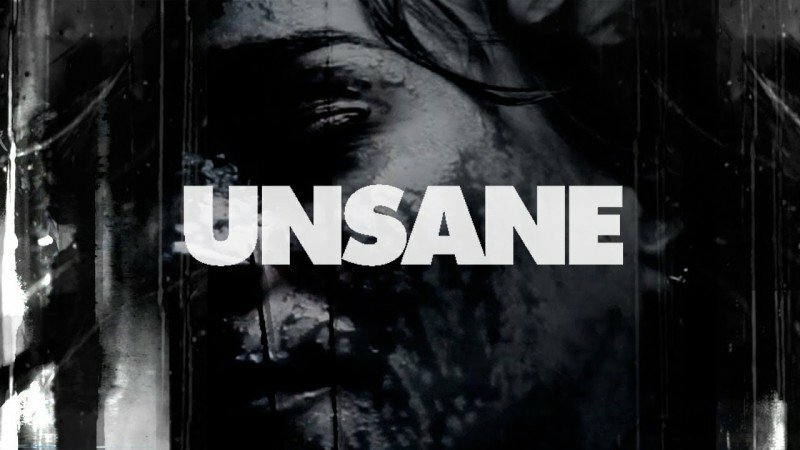 Stay with us for more updates about movie Unsane.